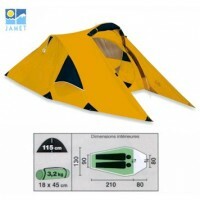 The Vango Halo's are popular semi-geodesic dome tents that take simplicity to a new level. 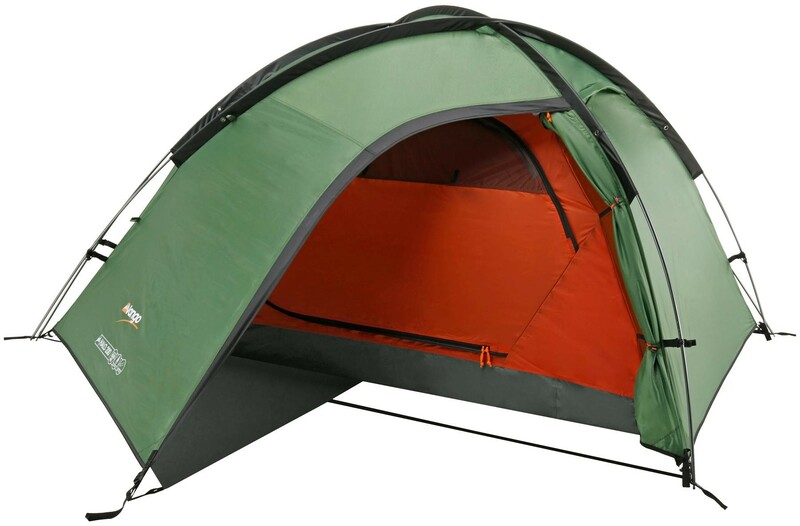 The Vango Halo 200 consists of 3 equal length alloy poles, a flysheet and a 2-berth breathable inner tent so in just 12 minutes you will have the tent pitched. 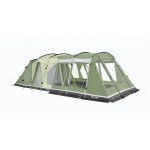 The innovative double porch configuration provides a dry area to store gear on the built-in groundsheet and an open section for cooking or to store wet gear or muddy boots. 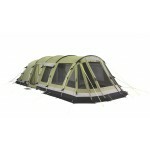 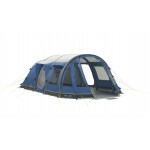 This innovative entrance way is also duplicated on the opposite side of the tent for great versatility. 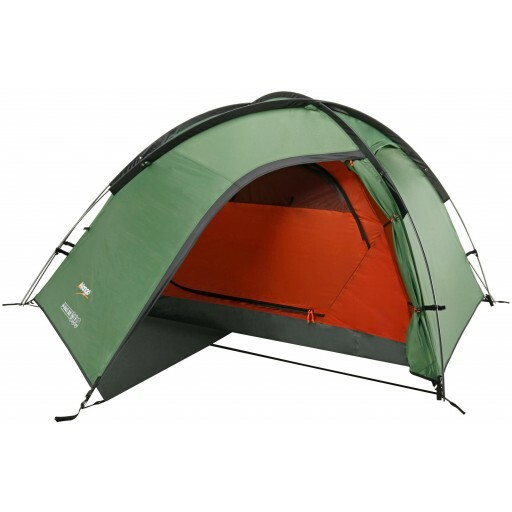 The weight of the tent just tips the 3.5 Kilo mark but the pack can be easily be shared between friends which has maintained the Halo 200's reputation as a favourite with youth groups and D of E expeditioners. 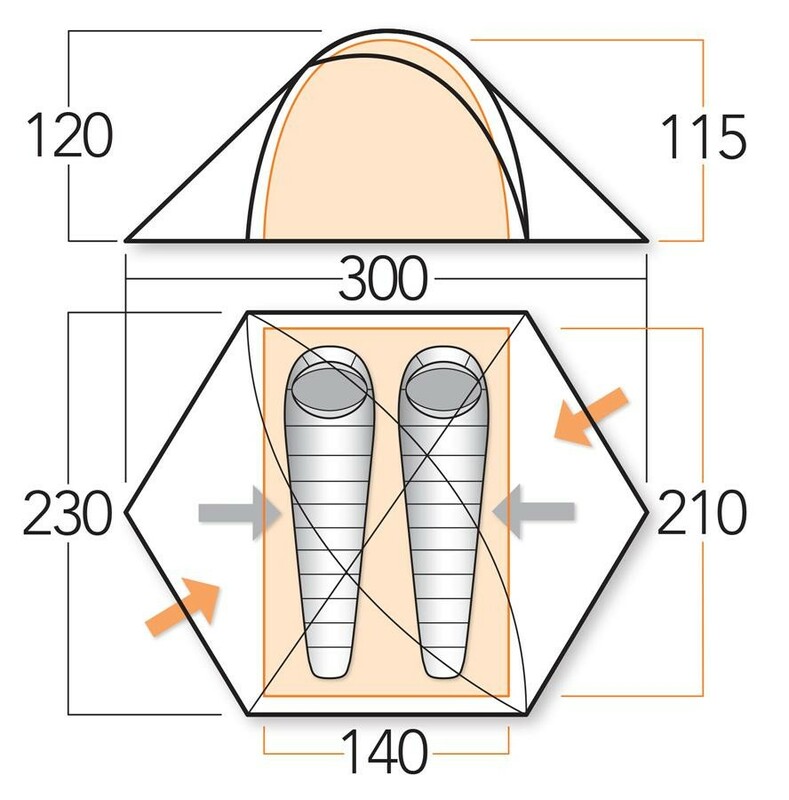 The Vango Halo 200 is a 2-berth version of the tent and features a breathable polyester inner with part mesh door, 6000mm HH bathtub inner groundsheet and a Protex 5000HH HC 70D polyester flysheet.